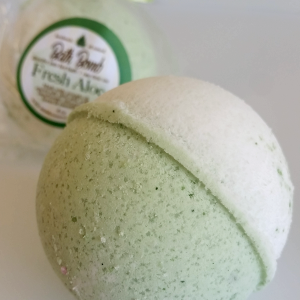 Fresh Aloe is such a earthy fresh smell, we are lucky to have such a great oil to add to our amazing bath bomb recipe. 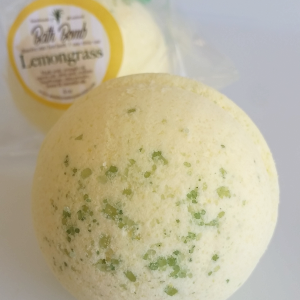 Enjoy the wonderful special and unique Fresh Aloe Bath Bomb. 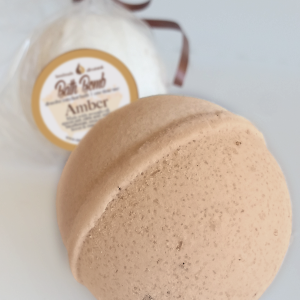 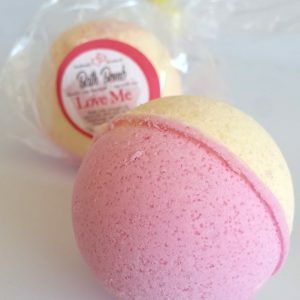 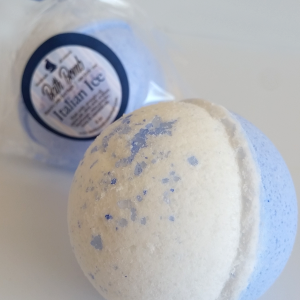 Our Italian Ice bath bomb is fantastic, the Shea butter coats and soothes the skin along with the cocoa butter and our unique blend of essential oils will make you smell great. 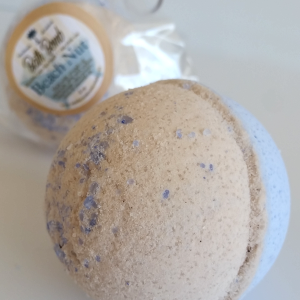 Our unique Lavender bath bomb will soak away your worries and relax you mind and soul as you enjoy the best of spa quality luxury in the comfort of your own bath. 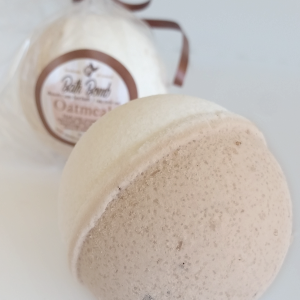 A special blend of essential oils Tracy and I came up with to touch your soul while softening the skin. 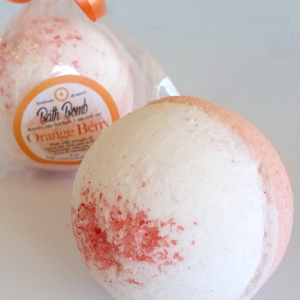 A great summer blend of Orange and Cranberry oils explodes in your bath, enriching your skin with great oils and soft skin.